Giving credibility to a long-running internet joke, dialogue from the Wii’s Fortune Street seems to suggest that Yoshi tries to avoid paying his taxes. Pointed out by Twitter user Supper Mario Broth, the only documented case of in-game evidence of Yoshi avoiding his taxes comes from the money-centric party game. 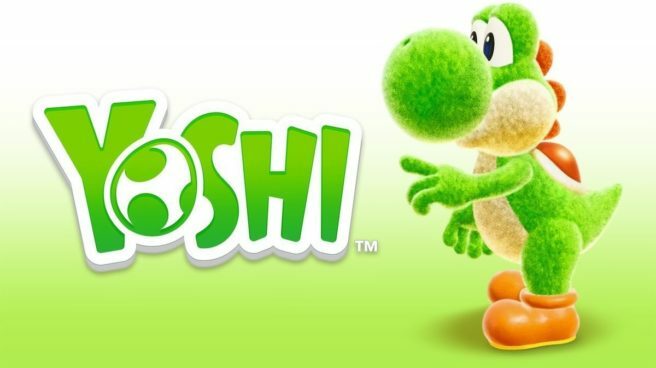 Apparently, out of the 26 characters in the game, Yoshi is the only one to ask for exemption from paying his dues when a player constructs a new tax office. The proof within the pudding can be viewed in all of its glory below.